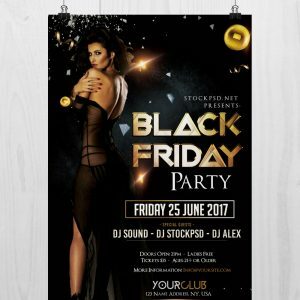 Party Flyer is a Free PSD Flyer Template to download. 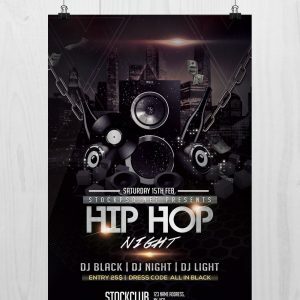 This freebie flyer is in 300dpi high resolution print ready and psd file have also alternative colors to use . 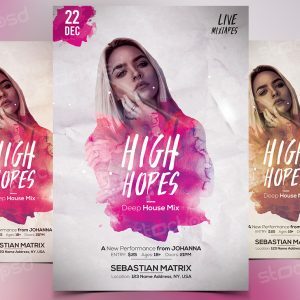 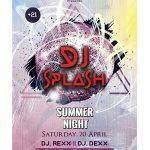 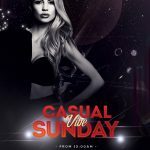 This flyer is unique & simple that fit to use for any music/club events or why not and other business promotion. 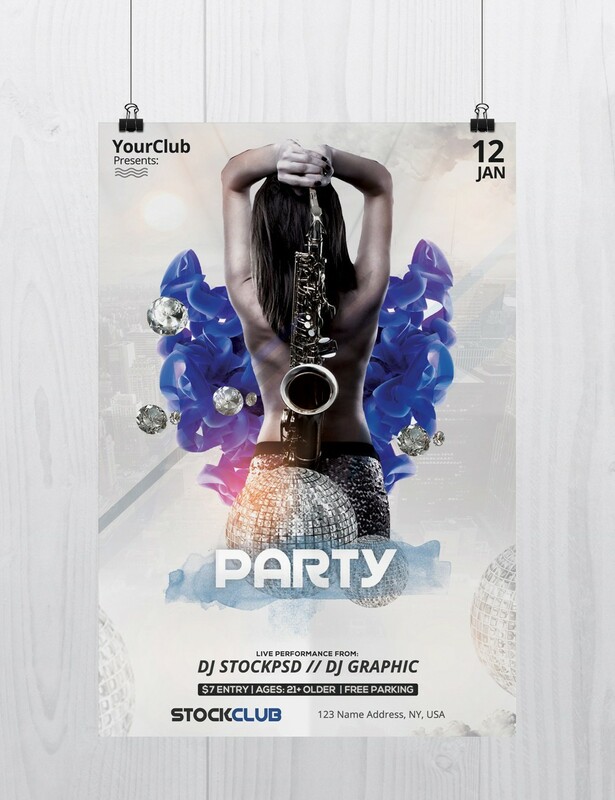 Party Flyer is a Free Party PSD Flyer Template to download. 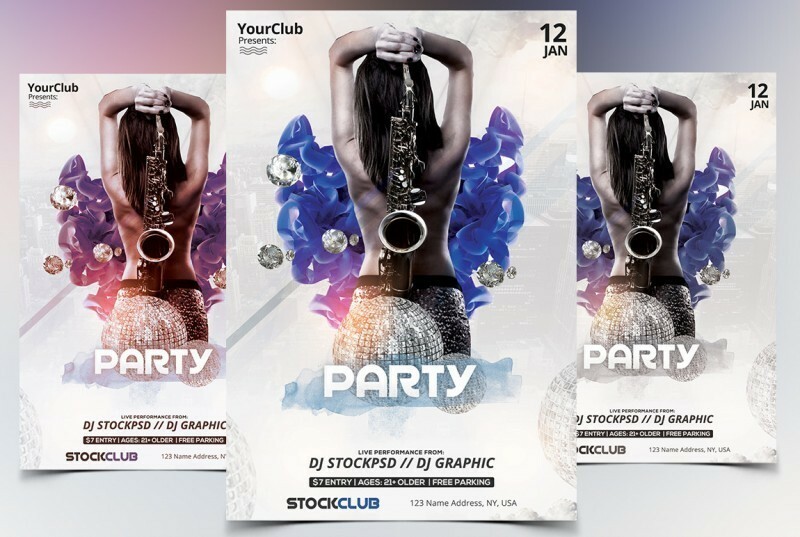 PSD File is very well organized in groups and every layers have their own groups. 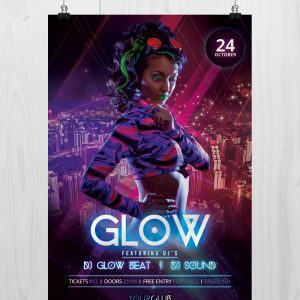 This flyer works perfect to use for any Music Event, Club Party, Mixtape Covers or Business proposes such as Hairstyle Business, Product releases, or Fashion Magazine/Cover.